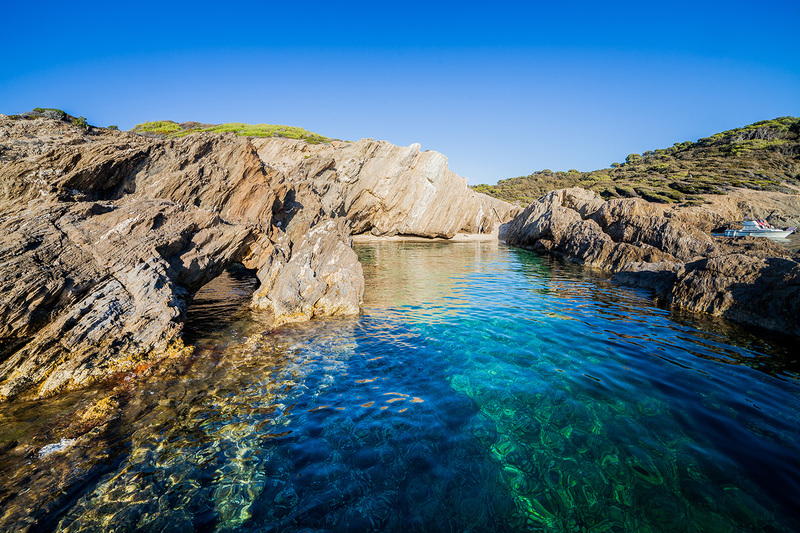 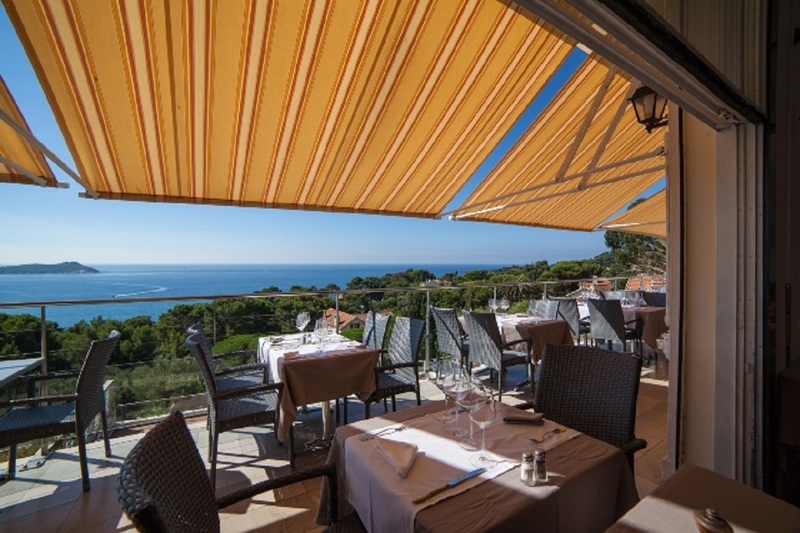 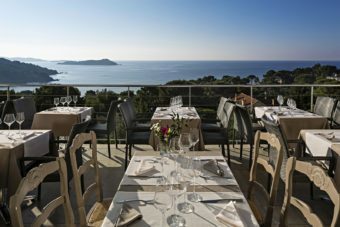 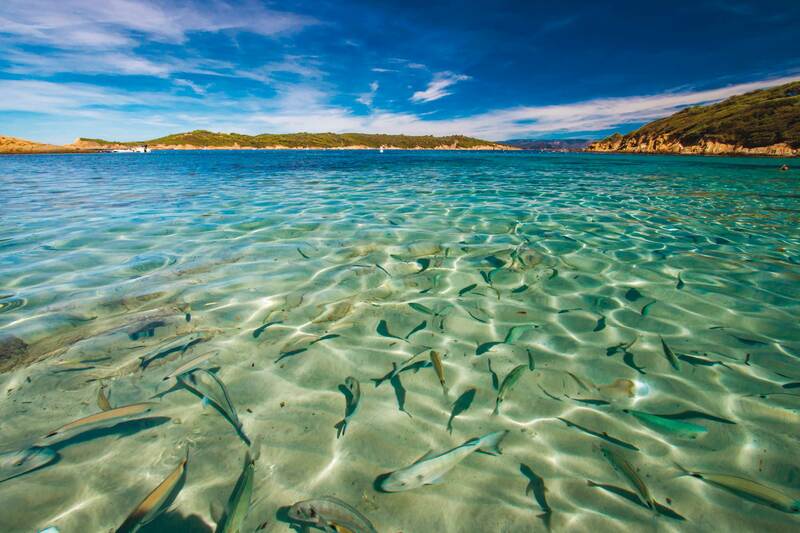 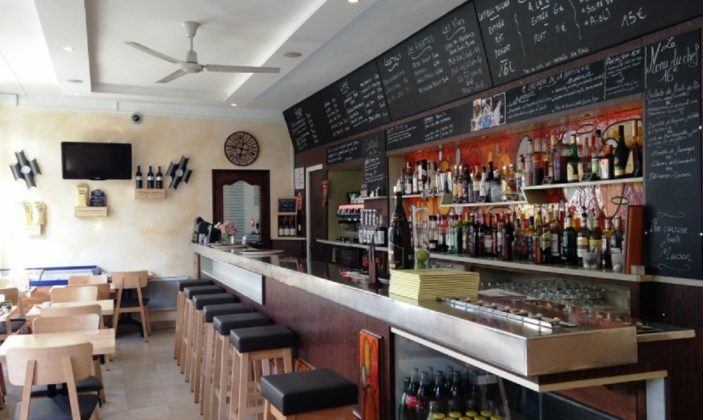 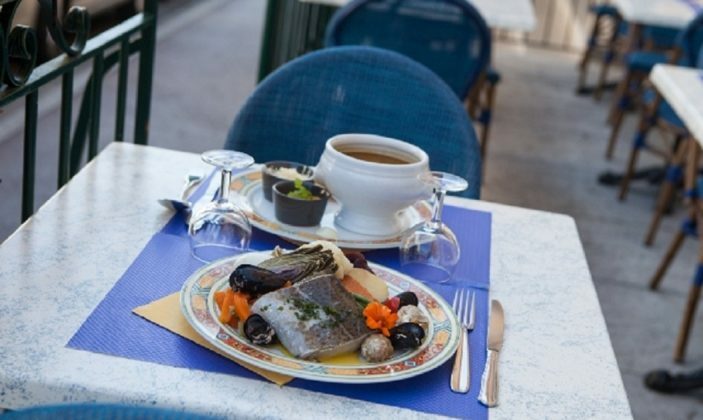 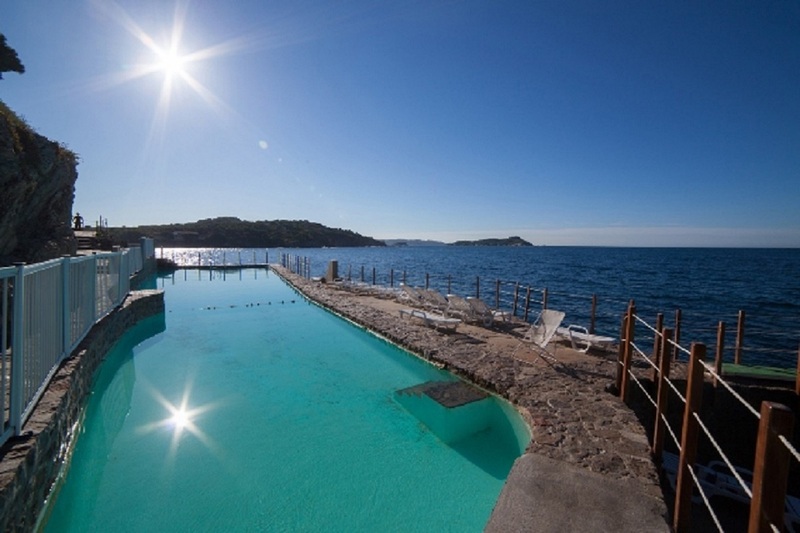 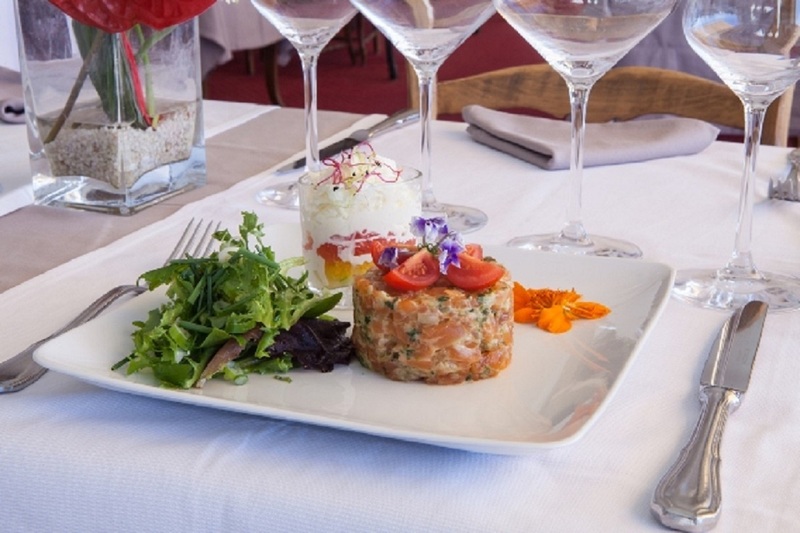 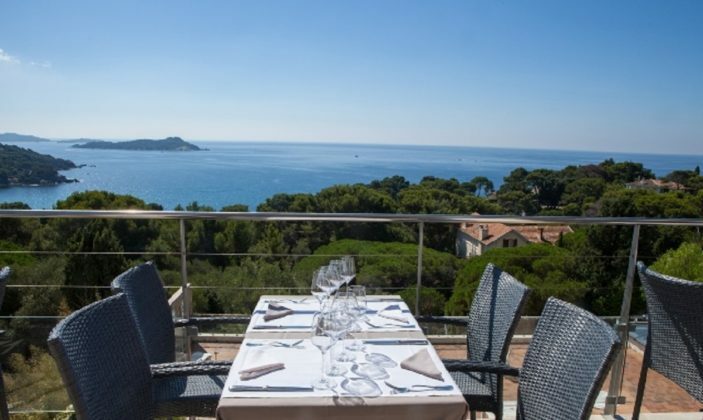 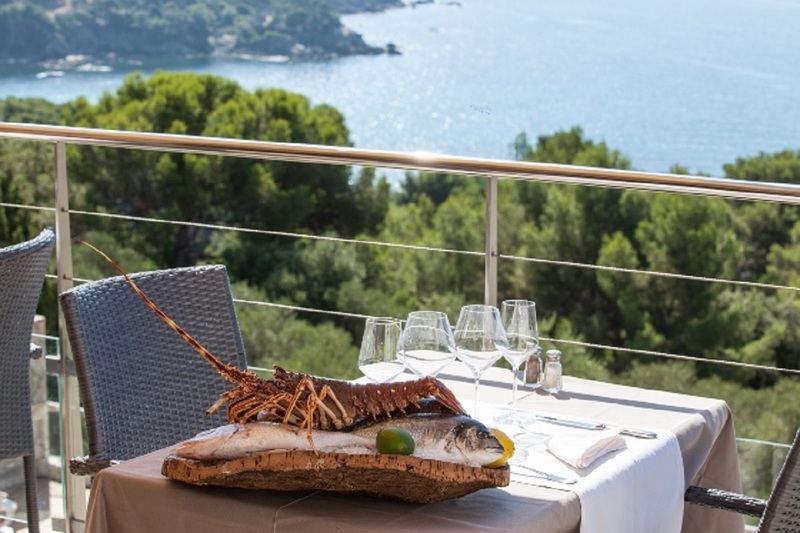 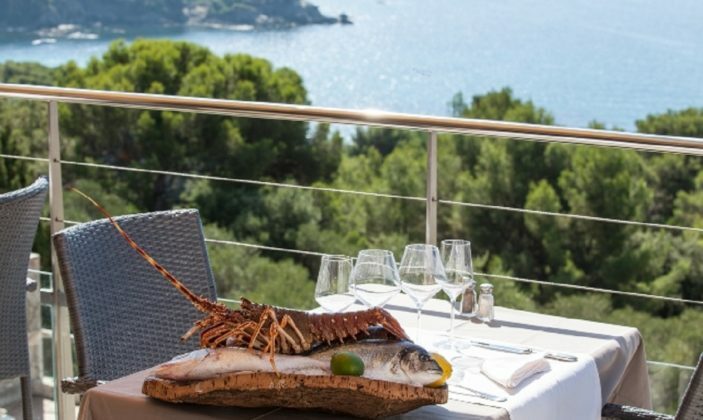 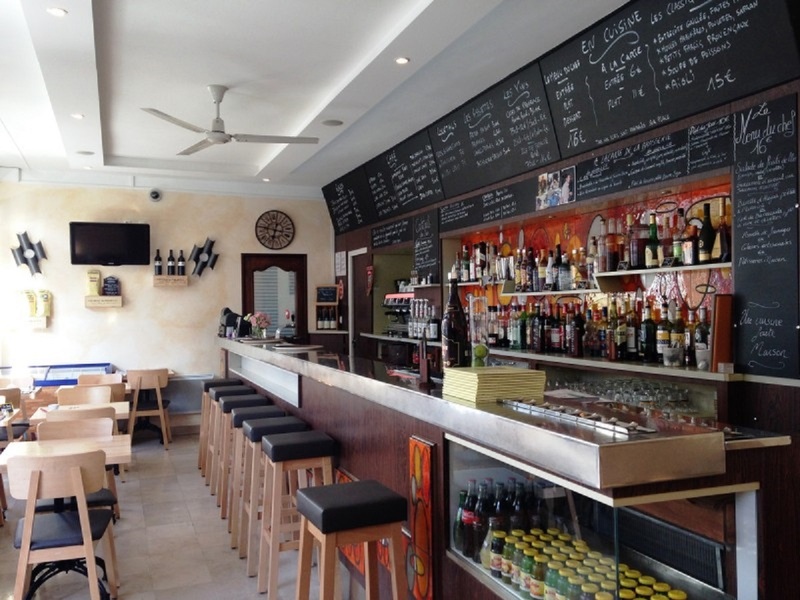 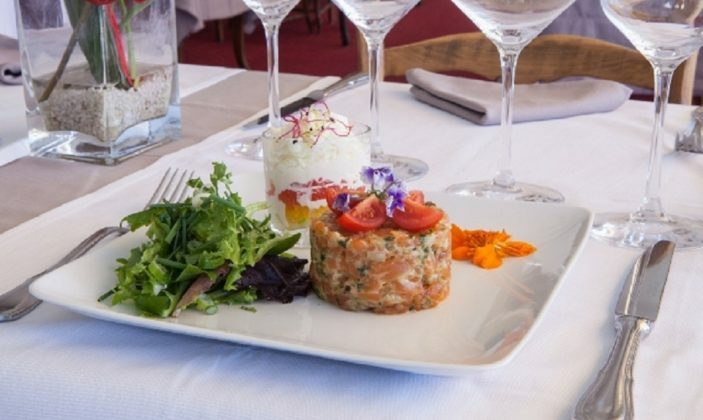 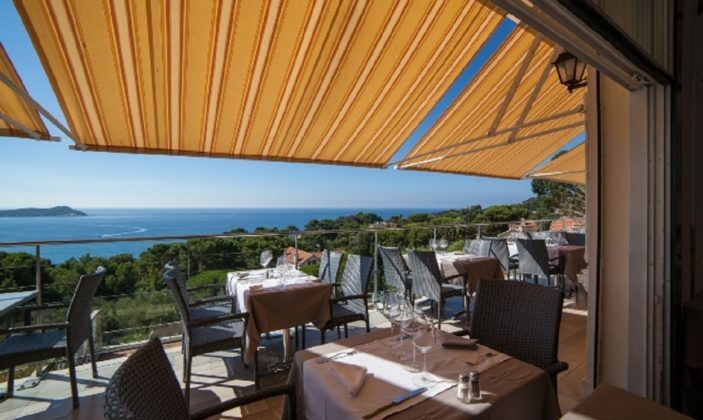 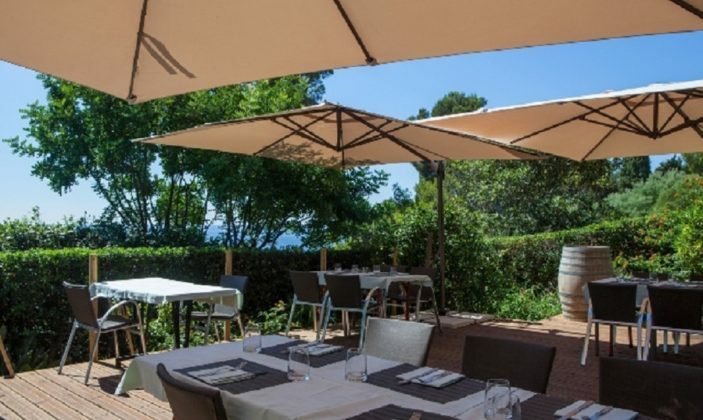 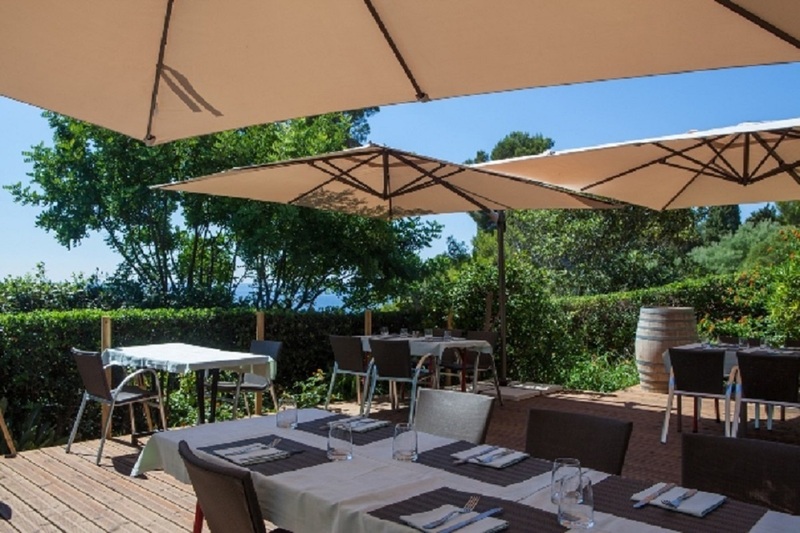 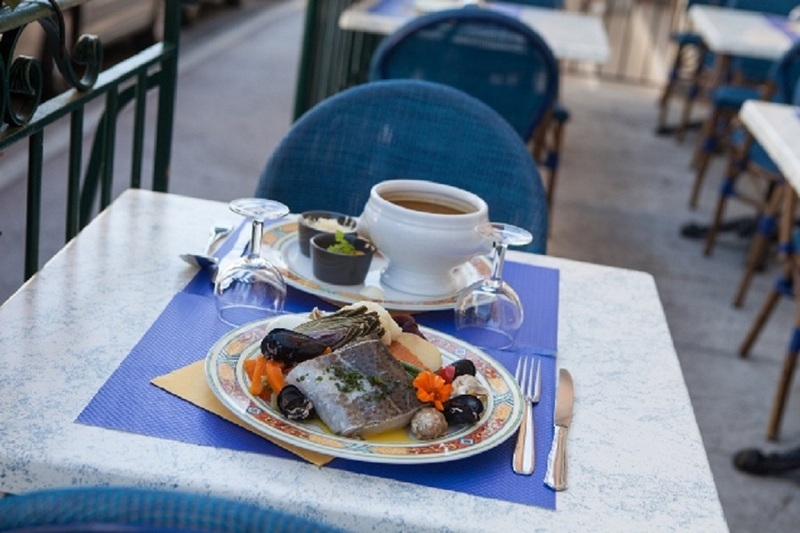 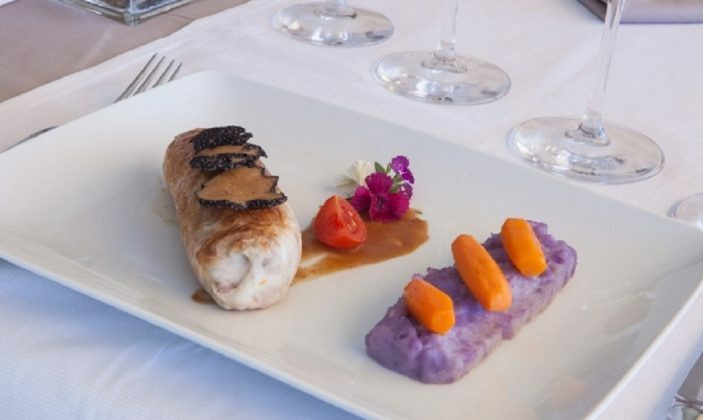 *** The hotel is located in the center of the village opposite the island of Porquerolles, on the southern tip of the Giens Peninsula, with a panoramic view over the Hyeres Islands. 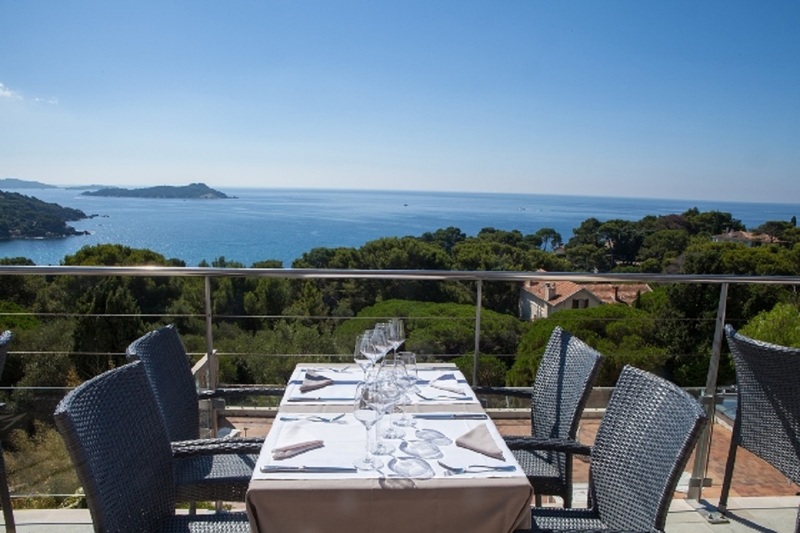 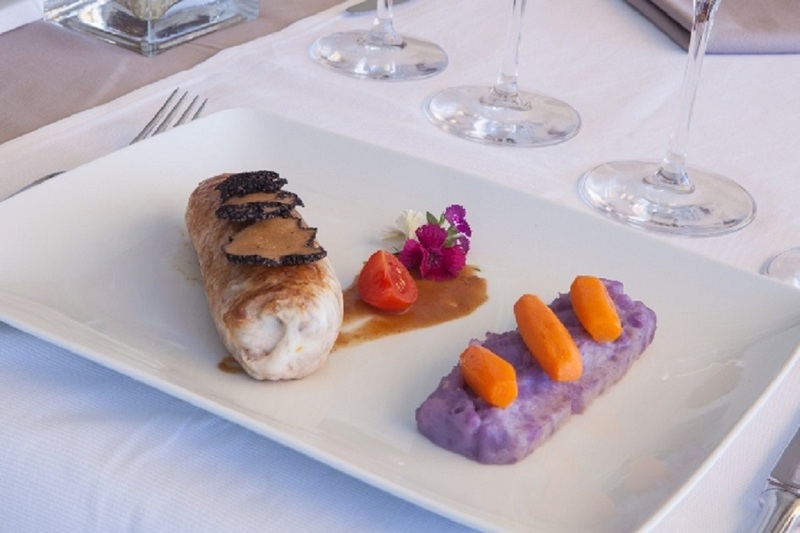 The 41 rooms, furnished in Provencal style, are spread over 5 floors and have views of the sea, the garden or the village. 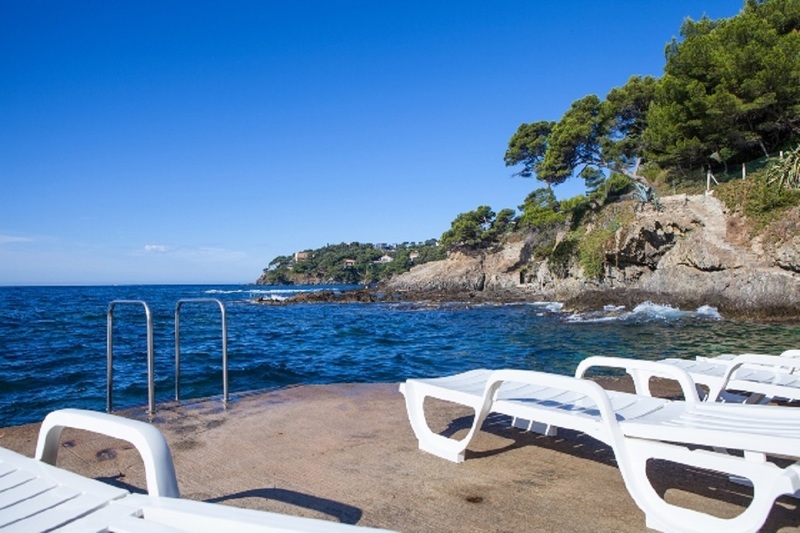 400 meters from the Hotel, our flowery park, in front of the sea offers a place to rest in calm. 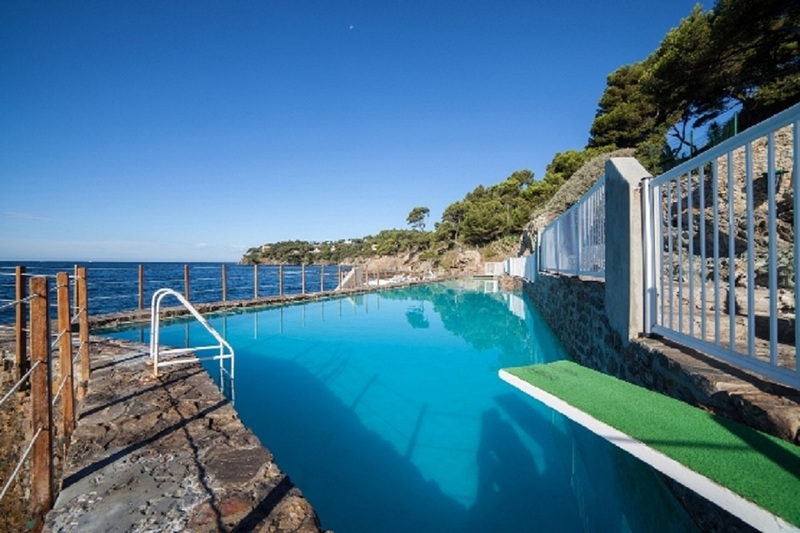 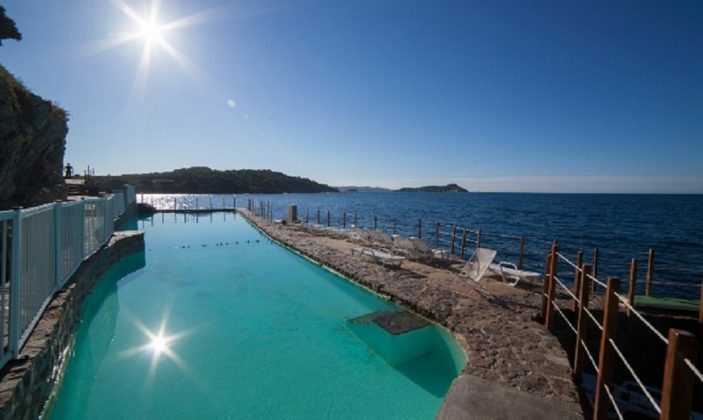 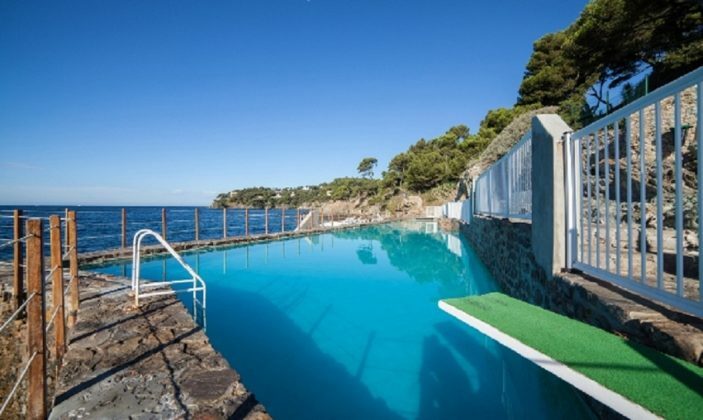 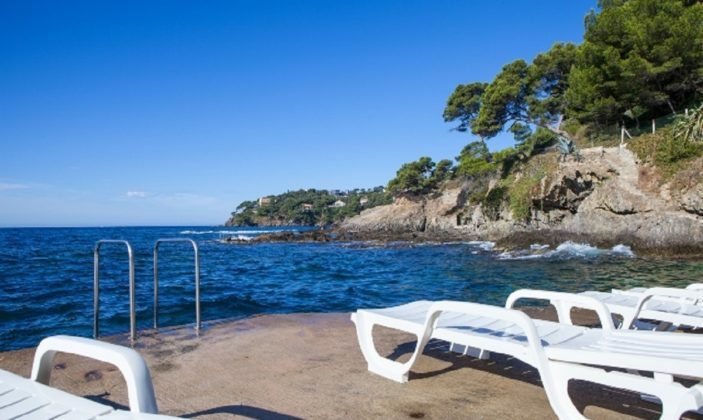 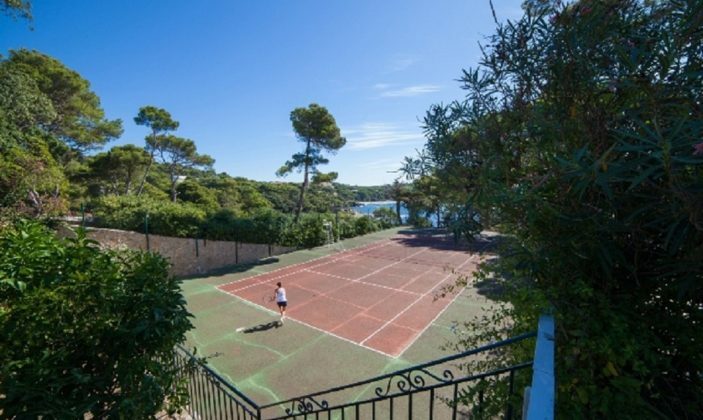 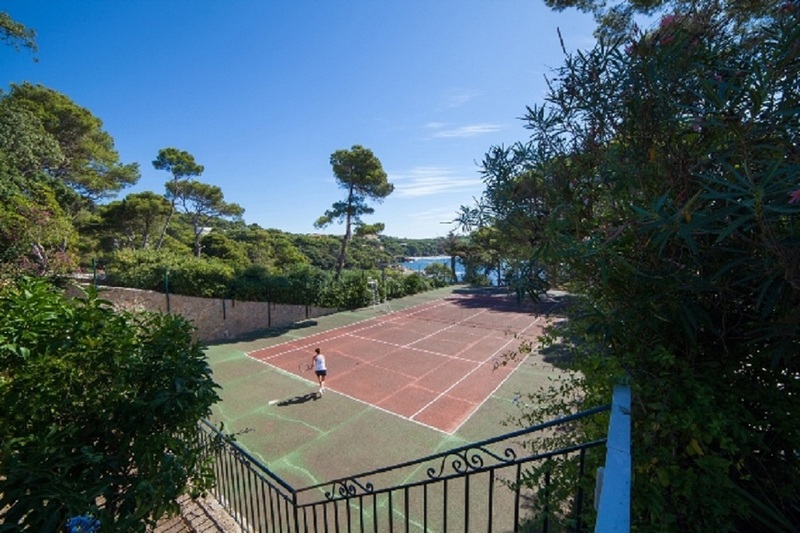 The Parc offers also: tennis court, petanque and saltwater pool (open from June to September). 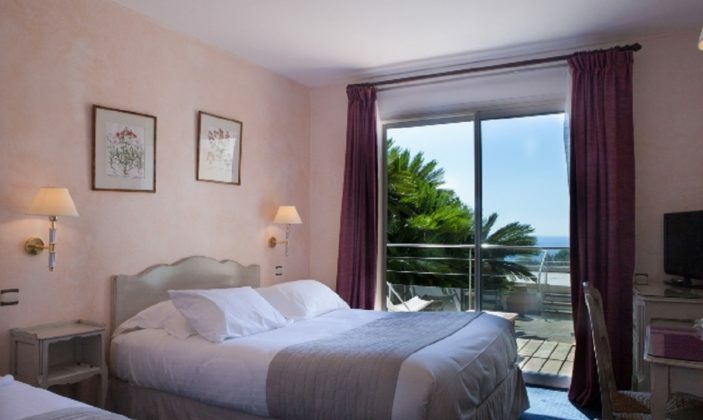 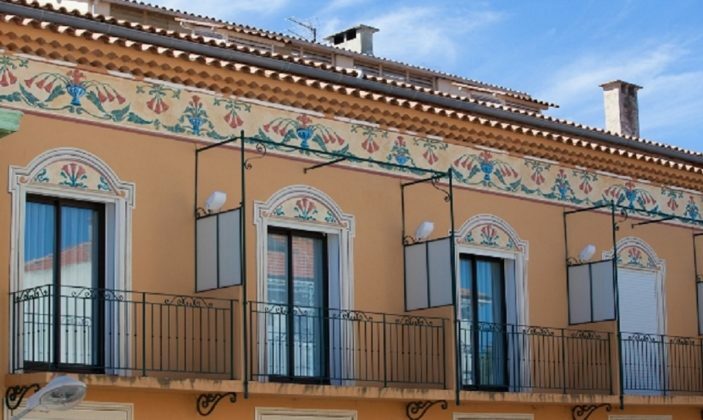 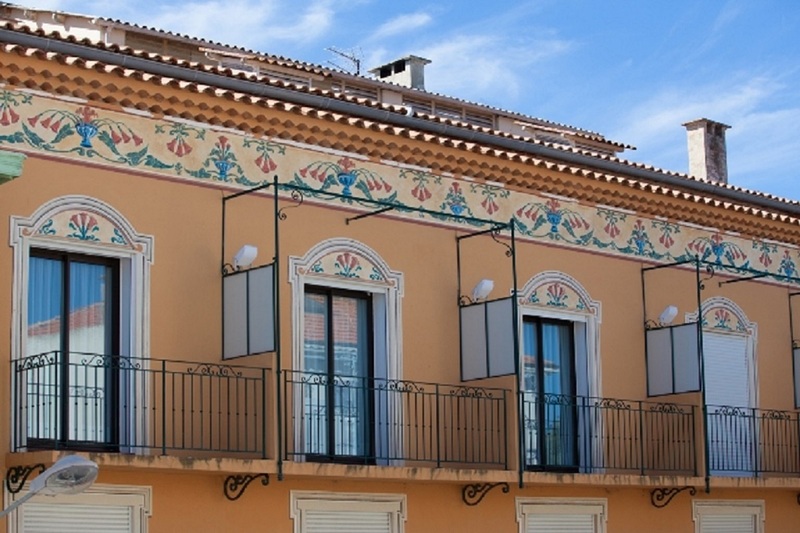 Double room: 165 to 256 €.